1.Light up your pool with our LED pool ball! 2.This light is waterproof and will sink in water. 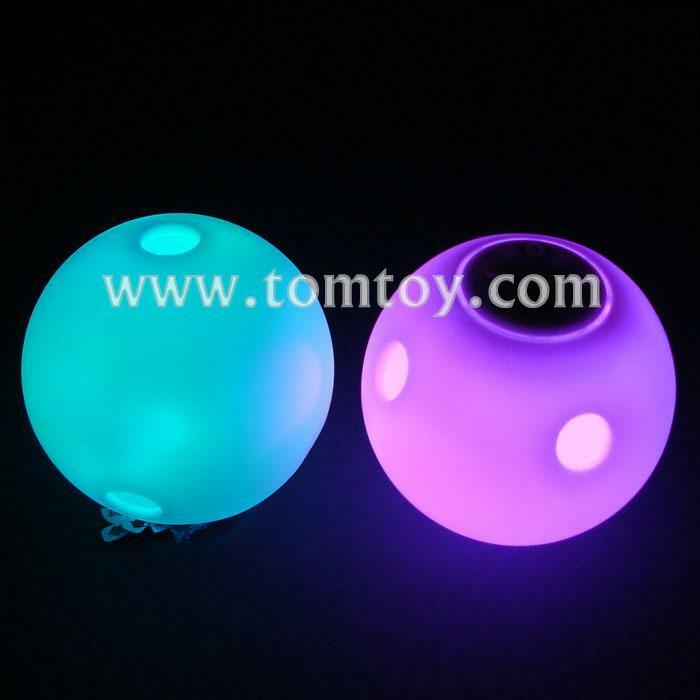 3.Turn on the LED lights by pressing the button on the bottom of the ball. 6 light modes are available, including multicolor flashing, color morphing, and single colors. 4.Three replaceable LR44 batteries are included and installed! 5.To change batteries, use a coin to unscrew the battery pack, then use a small screwdriver to remove old batteries. Each box contains one LED pool light.